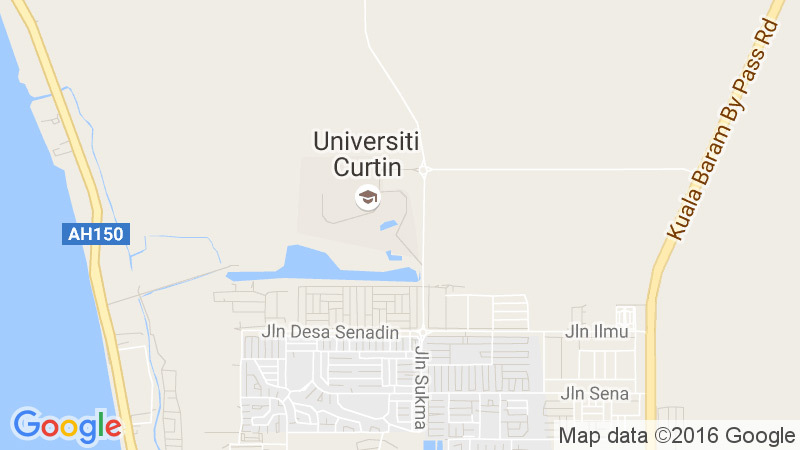 Dr Yam Ke San joined Curtin University Malaysia as a lecturer in Mechanical Engineering in October 2015. He previously has worked as a researcher at the Department of Oil and Gas Engineering at Cranfield University, UK. He obtained his Bachelor degree in Nottingham University and his MSc and PhD from Leeds University, UK. Yam, K., Bourdillon, A., Sawko R., Thompson, C.P.. Modelling Solidification of Binary Mixtures in Cavity and Channel Flows. Journal of Computational Thermal Sciences, (accepted). Yam, K., Siong, R.T.F. and Chen, V.L.C., 2018. Numerical Study on Erosion of a Pipe Bend with a Vortex Chamber. Particulate Science and Technology (accepted). K Yam, AD Burns, DB Ingham, and WD McCaffrey, 2013. Influence of lift force on the settling velocities of rotating particles in two-dimensional shear flow. Journal of Hydraulic Engineering, 139(12):1277– 1285. K Yam, William D McCaffrey, Derek B Ingham, and Alan D Burns, 2011. Cfd modelling of selected laboratory turbidity currents. Journal of Hydraulic Research, 49(5):657–666. K Yam, SD Harris, DB Ingham, and I Pop, 2009. Boundary-layer flow of Reiner–Philippoff fluids last a stretching wedge. International Journal of Non-Linear Mechanics, 44(10):1056–1062. Lee, V.C.C. and San Yam, K., 2017, August. Introduction of OpenStudio® for Work Integrated Learning: Case Study on Building Energy Modelling. In Asian Simulation Conference (pp. 349-358). Springer, Singapore. Yam, K.S., Yem, W.L. and Lee, V.C.C., 2017. Evaluation of the Passive Cooling Strategies for Pei Min Sport Complex. In IOP Conference Series: Materials Science and Engineering (Vol. 217, No. 1, p. 012025). IOP Publishing. Ricky Thien, CFD Analysis on Erosion of a 90 degree Pipe Bend with a Vortex Chamber. Johnson Phua, Numerical study on Drag Reduction of Simplified Body Using Synthetic Jet. Chiew Lun Khiong, Cfd analysis on roll damping of a conventional boat with t-shaped bilge keels. Abang Hazwan, Heat transfer performance of new fin geometries of plate and tube heat exchanger. Jason Lo, Computational Study of Indoor Air Flow: A Squash Court Case Study. Yem Weng Li, Computational study of indoor air temperature: A squash court case study. Pui Jing Yien, Review of steam rankine cycle with sarawak palm oil biomass source for power generation. Robert Hii, Enhancing gas-solid fluidized bed reactor using inclined swirling distributor: effect of slot’s angle of inclination. 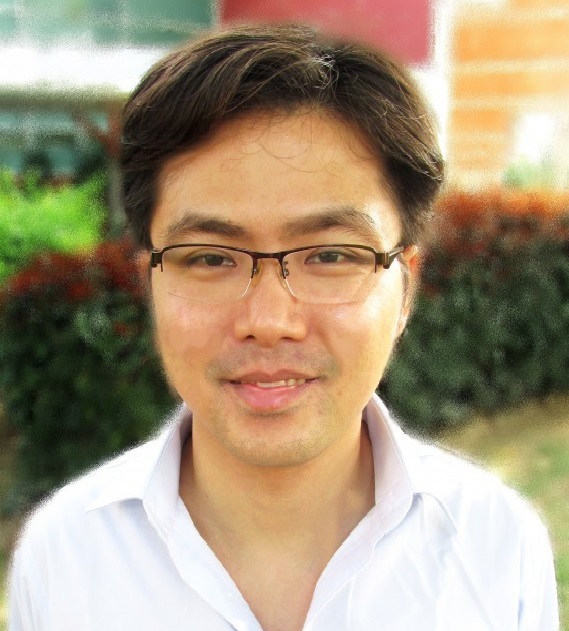 Chieng Khai Yew, Retrofit Design to Improve Mixing in a Circulating Fluidized Bed. Haniff Ahmad Shah, Numerical analysis of various wavy fin and tube heat exchanger with vortex generators.